We’re in the 4th industrial revolution, which has the fastest pace compared to its predecessors. 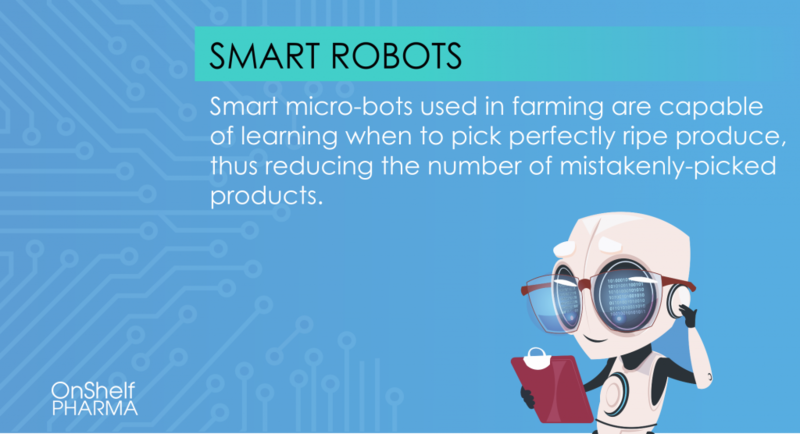 Tech enabled solutions integrating offerings like AI, Chatbots, AR, and smart robots are becoming attainable for medium sized businesses. South Africa and Africa are very fertile grounds due to our people’s tenacity and drive towards entrepreneurship. Professor Boris Urban, a professor at Wits had this to say, “As a global phenomenon, it has been estimated that about 73 million people in 34 nations are active entrepreneurs.” So having access to tech based evolution that support businesses are important for the future of entrepreneurship. Over the past decade Platform based business models, also known as 2 sided markets have risen in prominence due to its fast growth and ability to upscale quickly. These businesses generally rely on crowd input and build up to market dominance and enjoy some level of monopoly. Research has shown that once a user signs on to a particular model that works well and delivers value, they are reluctant to switch. 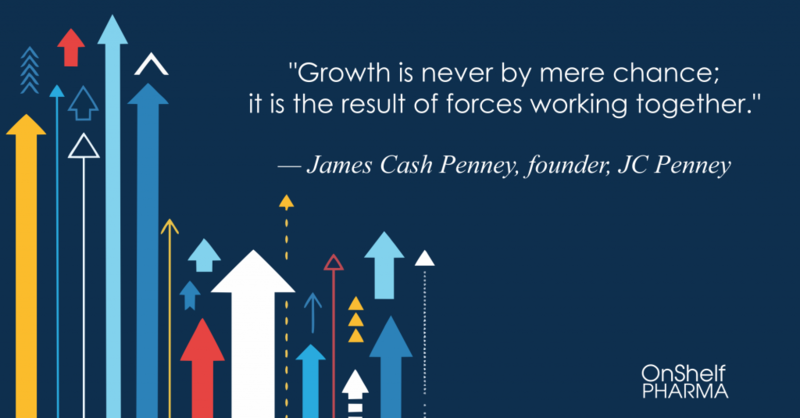 Delivering this value requires deep insight and tools to execute. 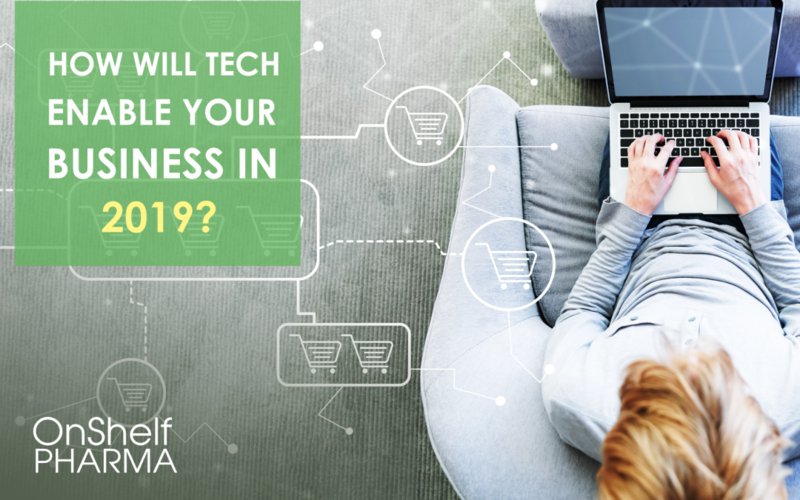 Some examples of these types of businesses include Airbnb, Uber, Facebook, Twitter, Linkedin… Technology underpins all of these businesses and unlike traditional business models they enjoy rapid growth and were able to reach maturity in 2-5 years. The pace of change and improvement with tech enabled products is moving face and as these solutions communicate better with each other they become easier for organisations to incorporate. Complexity dependent, incorporating Tech into your business ranges from the basic no cost model to expensive customisable options. 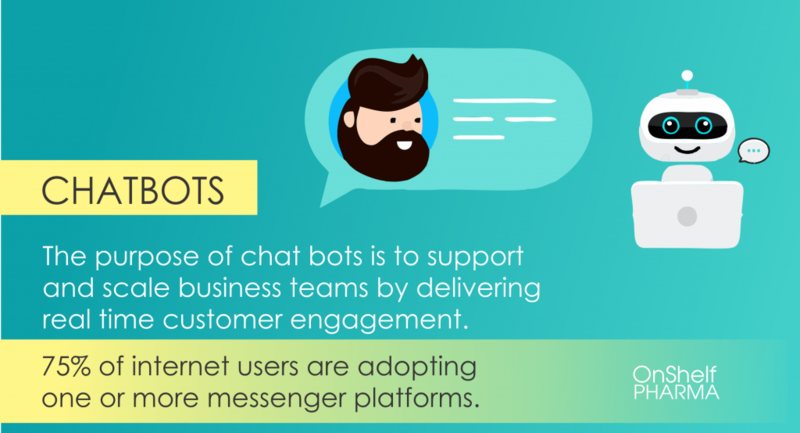 Chatbots: The purpose of chat bots is to support and scale business teams by delivering real time customer engagement. According to Global Web Index, 75% of internet users are adopting one or more messenger platforms. Chatbots diagnose the issue or query from the user through online interaction and a solution is selected. This frees up human customer service staff to focus on improving efficiency. The top 5 chatbots with price ranges from 0$ to 50$ are Botsify, Collect.chat, Bold 360, Chatfuel and Hubspot. They offer template solutions that don’t need coding to start out with. Everyone engages with consumer brands whether it’s a taxi driver stopping at the garage shop for a coke or mum’s doing the weekly grocery run. Having access to a chatbot on the brands website increases the realness of the brand and builds trust with consumers. 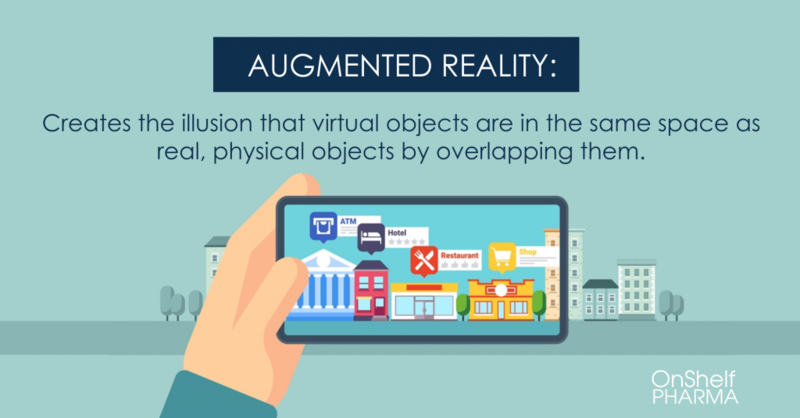 Augmented reality: Creates the illusion that virtual objects are in the same space as real, physical objects by overlapping them. Although widely popular in the entertainment field, AR has started infiltrating. Snapchat is an example of a social media site that improved its user experience by incorporating AR. Cadbury’s latest AR campaign that has a Martian dancing on your phone when you scan a QR code has been hugely successful. “The ‘Martians’ commercial is entertaining, uplifting and not heavily overt with the marketing fundamentals it seeks to drive. 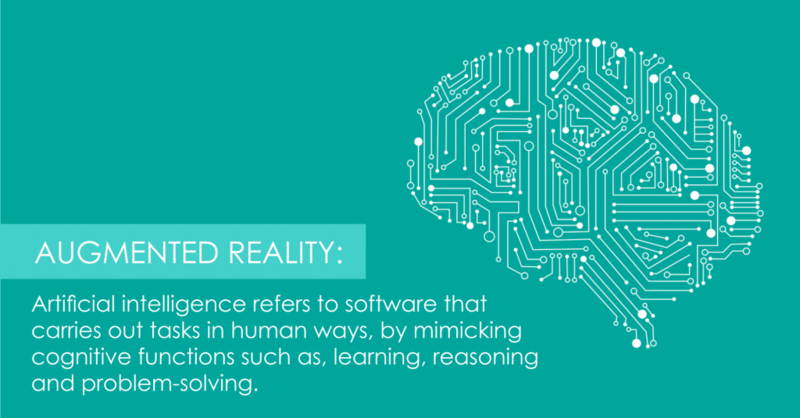 Therefore its experience covertly increases positive awareness amongst users. Solutions in augmented reality need to be customised to suit your business, however there are a few ready to use products within the retail sector from Singapore based Trax. They have created the first computer vision platform that draws insights from images of retail shelves. Have a look at www.traxretail.com for more information. Technology is energising because it creates solutions to problems that ultimately improves lives for everyone. The 4th industrial revolution is changing how humans live and as innovation opens new doors, it enables participation for businesses of all sizes. The retail sector of the market is generally a late adopter to technology, tending to want to do the basics efficiently. This presents value through differentiation for brands that do incorporate technology advancements into their value chain.